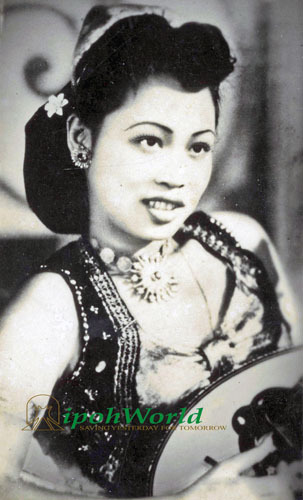 Nobody could tell us about an earlier Ipoh band – The Red Crane, but this might be easier. Known as “Unit 6-2” they are from left to right, Richard, Aziz, Yahaya and Richard. The date is around 1966 and they are all from SMI. 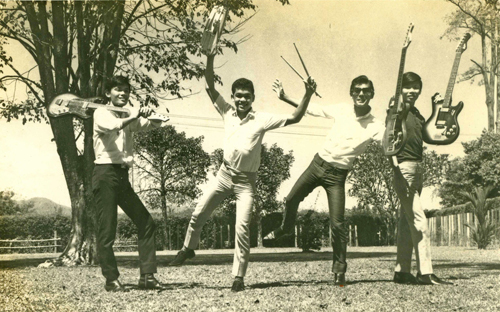 Richard on the left is probably Leong Kai Loong, but who are the others and where are they now? 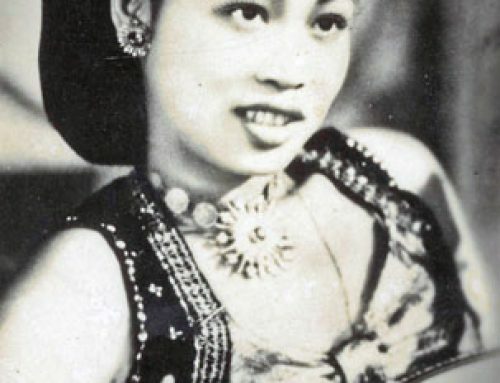 From the same source came this second picture. 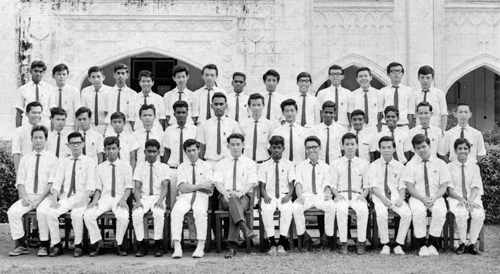 We believe it is Form 5 Arts 1965 and that the same Leong Kai Loong is second from the left in the back row. But who else is there? One thing unusual is there is no La Sallian brother pictured. Why would that be?